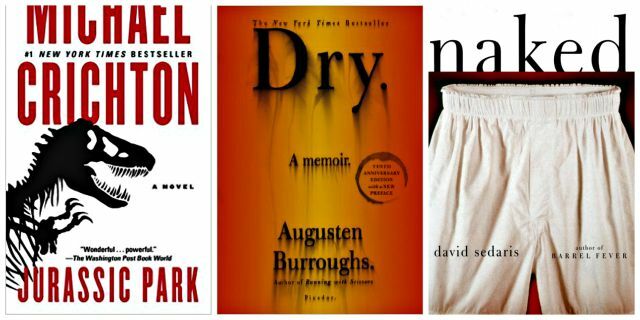 We've all been told not to judge a book by its cover—but these amazing designers make it hard not to. 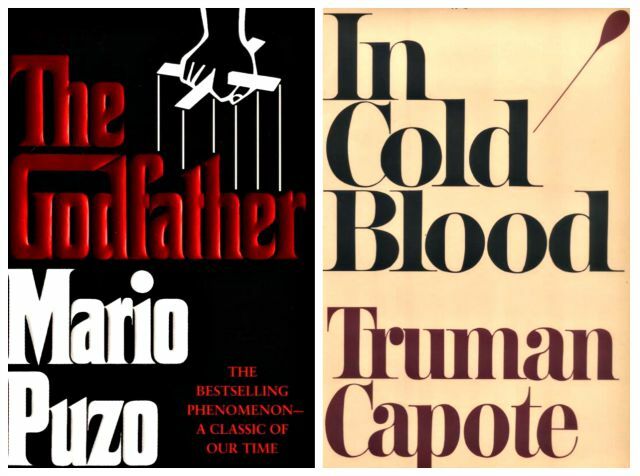 In addition to designing these bold book covers, Fujita also created album covers for Miles Davis, Charles Mingus, and Dave Brubeck, among others. 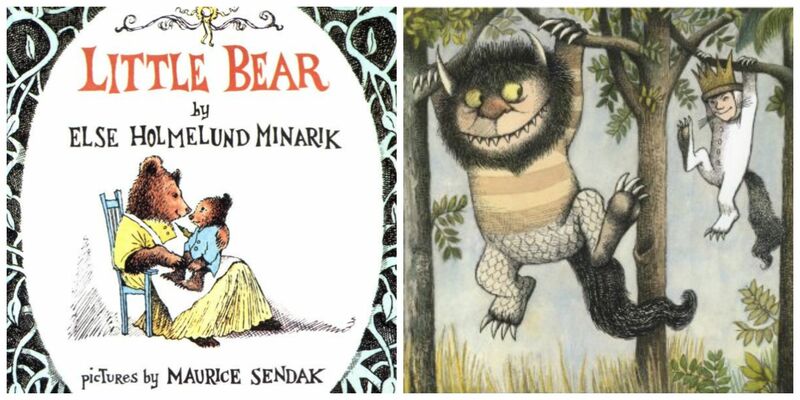 Sendak is best known for writing and illustrating the classic children's book Where the Wild Things Are, but before his own work became popular, he illustrated for other authors. In addition to Little Bear, Sendak also did sketches for Mrs. Piggle-Wiggle's Farm. If Williams' illustrations resonated with you when you were a kid, then the artist achieved his goal. 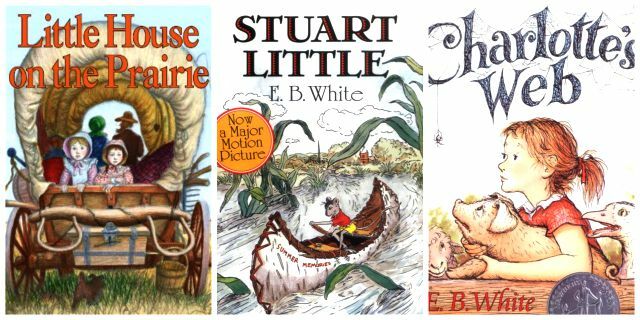 He believed that books could have a profound influence on children, and used his illustrations to try to "awaken something of importance … humor, responsibility, respect for others, interest in the world at large." 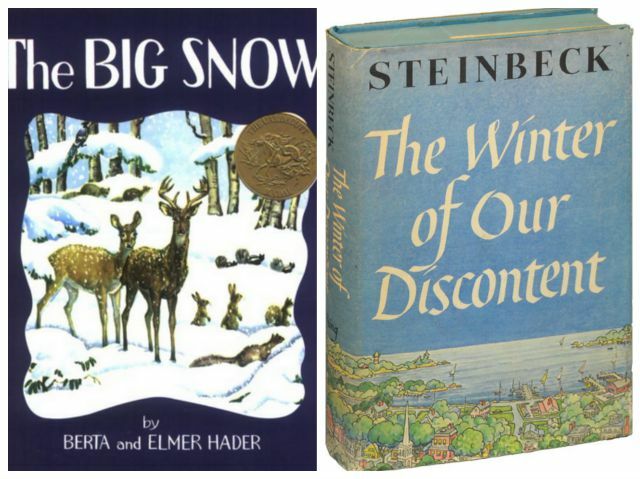 Whether working on children's books or Steinbeck classics, Berta and Elmer Hader always worked together as a team. Elmer was known to pass an illustration off to his wife, saying, "Can you Berta this up?" 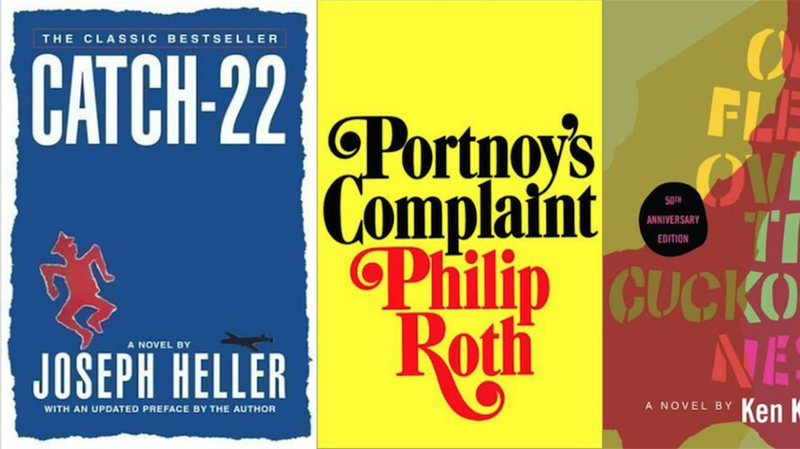 The Haders created covers for four Steinbeck books, by the way—The Winter of Our Discontent, East of Eden, The Grapes of Wrath, and The Long Valley. Though Shepard's drawings for Pooh are especially iconic, he grew to hate the beloved bear. 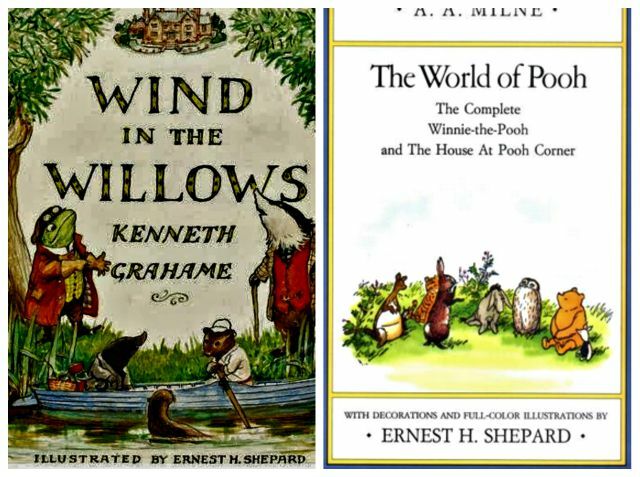 Shepard felt his work for A.A. Milne completely overshadowed the rest of his career, which included The Wind in the Willows and The Secret Garden. You think this lineup is impressive? It's just the tip of the Bacon iceberg. 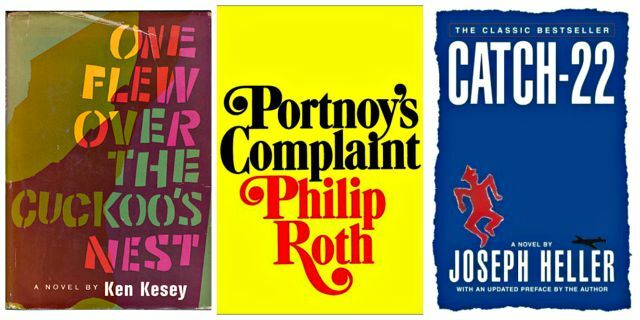 The designer invented the book cover style known as the "Big Book Look," which also included Rosemary's Baby, Compulsion, Slaughterhouse-Five, Sophie's Choice, and about 6,000 others. Though many designers have a recognizable style they go back to again and again, Chip Kidd's work is extremely varied—and he's in high demand. If you read at all, you're almost guaranteed to have picked up a Kidd cover sometime in the last 25 years or so.